BayCampers spend a lot of time in and on the water at our summer BayCamps. We were sitting on a mooring near Potter’s Cove on the west side of Prudence Island. 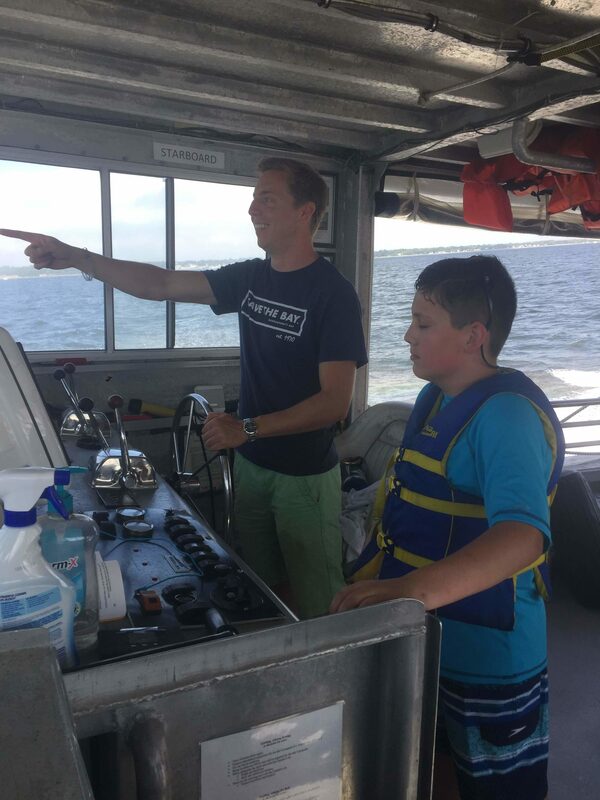 The day could not have been any better, with the sun shining and a full day of marine science education behind us as our 20 or so campers enjoyed a swim off of the M/V Elizabeth Morris. As I stood on the rail with a lifeguard tube under my arms presiding over our flock of young BayCampers, a nearby boat with a family on board, also enjoying this Friday afternoon with a swim, raised its anchor and motored towards us. Once they had gotten a bit closer, the father behind the wheel yelled out, “Thank you for all of this! !” and gestured toward the water all around their vessel and ours. We had a short conversation, and the family let us know how appreciative they were of the work that Save the Bay does that made their afternoon swim a possibility. I thanked them as well for being out enjoying this beautiful body of water, and after that, they were off. Captain Chris Dodge talks with a BayCamper aboard the Aletta Morris. While I may have almost 12 years of experience working on the water in marine education, I have only worked for Save the Bay since March 2018. But in that small amount of time, I have repeatedly witnessed and been made aware of the direct impact that Save the Bay has on the lives of Rhode Islanders and everyone in the Narragansett Bay watershed. If I wear my bright red shirt as I go about my weekend errands, I will almost certainly be stopped by a stranger letting me know about “that time in seventh grade [they] went out on the boat,” the beach cleanup they participated in this year, or how they can’t wait for next year’s swim. It is hard to find someone who doesn’t have some experience with Save the Bay and the work that goes on here. 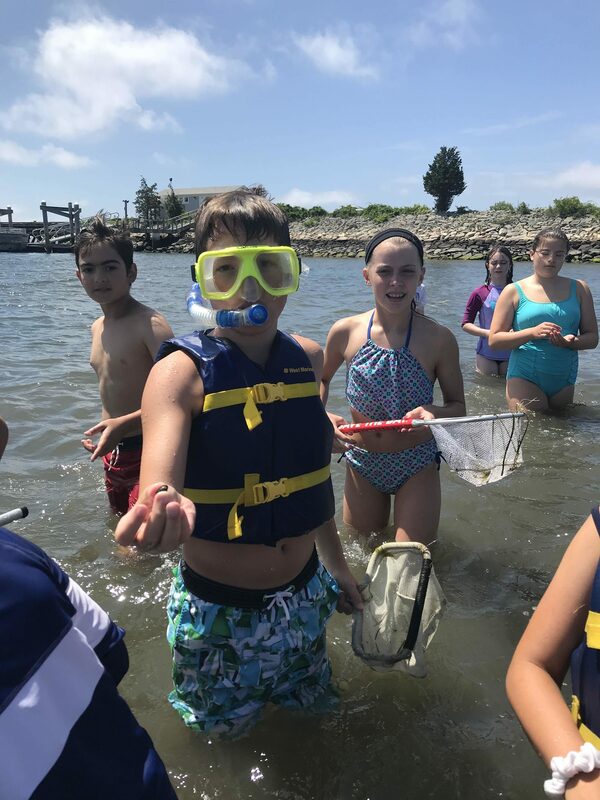 Organizations like ours are instrumental in maintaining the health of coastal bodies of water like Narragansett Bay, along with other estuaries around the planet. These waters are a public resource that every citizen has a right to access with the knowledge they’ll be safe in doing so. A half a century ago, the health of most of our rivers, bays, and coastlines was severely impaired, and a swim in one of these places, including Narragansett Bay, may not have been the best idea. 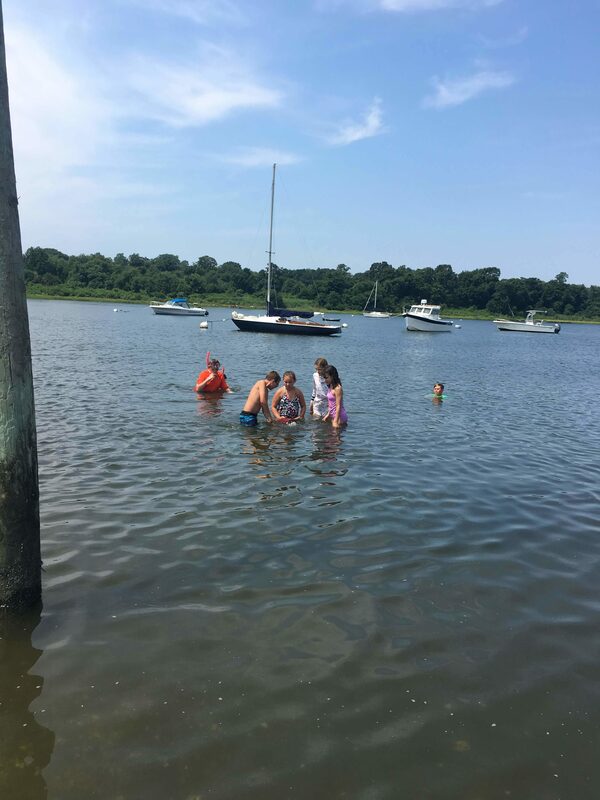 However, as a direct result of the advocacy, outreach, education, restoration, monitoring,and communication work done by Save the Bay, that family enjoying a warm summer afternoon has a safe place to go for a swim. 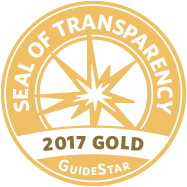 I am thrilled to be working for such a fantastic organization with an amazing staff and to be calling Rhode Island home, and I hope to be doing so for quite a while!